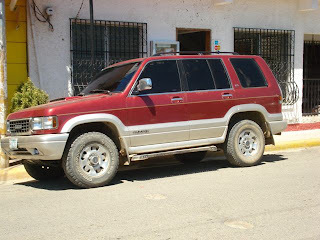 el gallo rojo – nuestro carro nuevo! This entry was posted in Moving Here and tagged Car, Nicaragua, San Juan del Sur by Sarah. Bookmark the permalink.